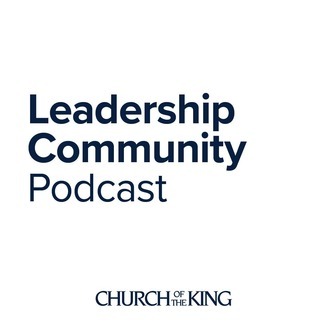 Welcome to Church of the King's Small Groups Leadership Podcast! 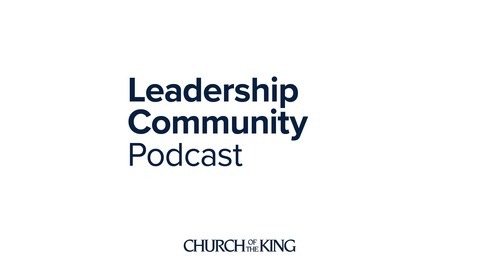 This podcast gives you 5 minutes of weekly encouragement and equipping. Host Pastor David Miller, along with various guests, will help you discover, develop and deploy your influence as a small groups leader.